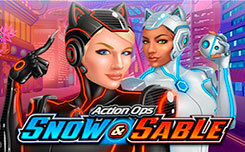 In the slot Lucky Little Gods, participants will observe the battles of superheroes and try to earn cash prizes. Characteristic style of anime in the slot machine Lucky Little Gods gives out a collection of images on the drums, which included animated characters and card denominations. 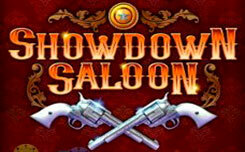 For special features of the slot there is an additional category of characters that do not bring standard payouts, but run prize rounds or free spin packs. The set of prize features of the Lucky Little Gods gaming machine is limited to permanent wild ones, which remain on 1 and 5 reels, as long as the slot makes free spins. Once the free spins are completed, the normal Wild structure resumes until the next start. 5 Scatter – x50 total bet. 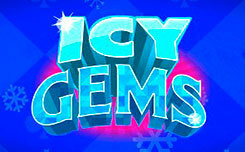 The second in the list of additional modes is a prize tree with crumbling coins. Get access to it can be a special image on any cells 1 or 5 reels. Here the amounts of awards vary from x1 to x15 common rates. 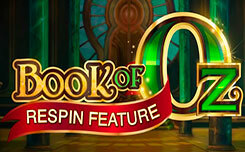 Another simple bonus online slot opens through the picture of the pot on the central column. 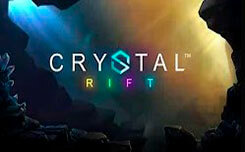 Having satisfied this condition, users should click on it to find out the size of the win in the range from x20 to x100 general rates. 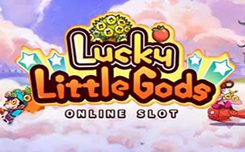 Finishes a selection of additional modes of the slot machine Lucky Little Gods the fight of the little gods, which can happen at any time in the base drawings and bring a payout up to x4 to x40 of the total bets.